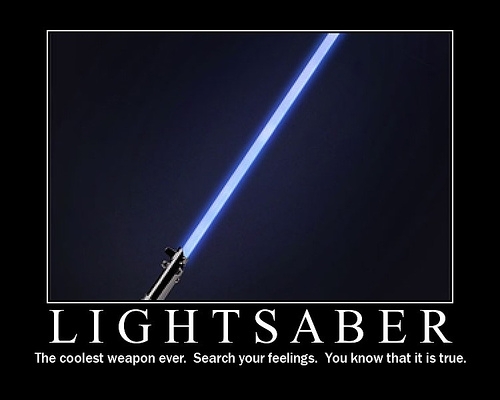 The coolest weapon ever. Search your feelings. You know that it is true.